“Growing Informal Cities: Mobile Entrepreneurs and Inclusive Growth in South Africa, Mozambique and Zimbabwe” sets out to advance understanding of the reciprocal links between mobility and informal entrepreneurship in Southern African cities. The ‘Growing Informal Cities’ programme, a four-year project which ended in March 2015, was designed to build research and networking capacity, to meet the economic growth and poverty reduction goals of SADC governments, and to assess the impact of ongoing policy implementation processes on migration, development and urban management. The primary focus of the project is on four cities: Cape Town, Johannesburg, Maputo and Harare. 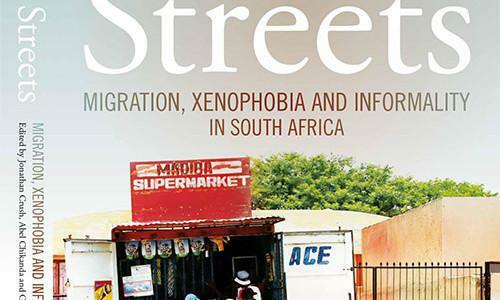 Enhance evidence regarding links between migration and informalisation in Southern African cities development at the national and regional scale within SADC, and to examine the implications for municipal, national and regional immigration and urban development policy. Examine the role played by international migrants in the informal economy of particular cities (Cape Town, Johannesburg) and the role of cross-border migration in the informal economy of others (Harare, Maputo), and identify the obstacles which migrant entrepreneurs face to maximizing the growth and employment creation potential of their businesses. Develop a framework for facilitating greater opportunities for informal entrepreneurship amongst migrants, including refugees and female entrepreneurs. 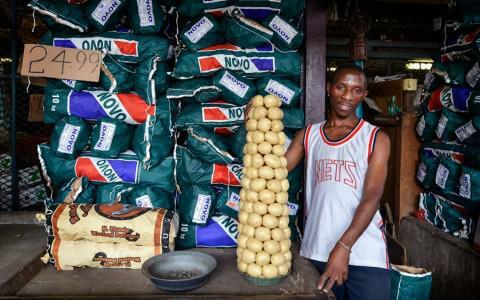 Promote national and regional policies that further regional integration and the freer movement of informal traders and entrepreneurs between the cities of the SADC. Build advanced research capacity of Southern African countries in the area of informality and urbanization. Fieldwork surveys in Harare, Johannesburg, Maputo and Cape Town have been concluded, and are being coded for analysis. Prior to this there was an intensive consultative programme of survey compilation, testing and approval. Publications that build research and networking capacity are an expected outcome of the programme. The disseminated knowledge can inform and impact on ongoing policy implementation processes around migration, development and urban management, as well as provide analysed data for the production of frameworks of intervention. ACC, Queen’s University (Canada), Centre for Policy Analysis (Eduardo Mondlane University, Maputo), Idasa (Institute for Democracy in Southern Africa), MDPESA (Municipal Development Partnership for Eastern and Southern Africa, Harare, Zimbabwe), Gauteng City and Regional Observatory; Cape Peninsula University of Technology; University of Johannesburg; independent researchers.